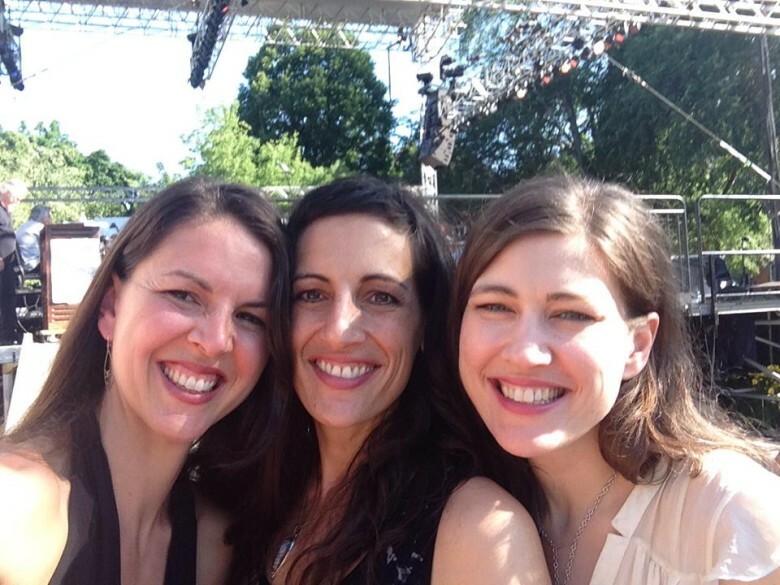 The Wailin’ Jennys will be in concert December 6, 2014 at the Omak Performing Arts Center at 7:00 PM as a part of the 25th anniversary celebration of the opening of the Omak PAC. The Wailin’ Jennys – Ruth Moody, Nicky Mehta and Heather Masse – have captured fans of folk, pop, bluegrass and rock with their dazzling harmonies and world-class musicianship in sold out concerts around the worls. They are heard on NPR’s “A Prairie Home Compamion” and were a headline act of NPR’s 40th anniversary show in July. Their concerts have been sold out in Portland, Edmonds, Mt. Vernon. Follow them on their facebook page and on their web site at www.wailinjennys.com. DATE: Saturday, December 6, 2014, Omak Performing Arts Center TICKETS: On sale August 1st, $15.00 for students and $20.00 for adults.